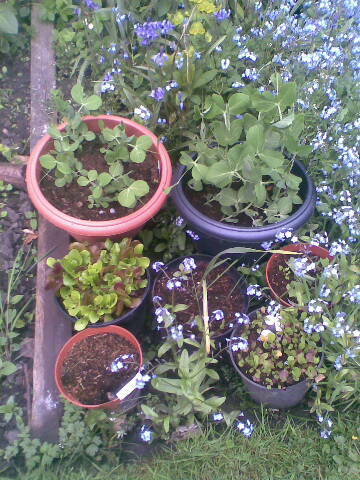 From 2013 until present I have delivered weekly environmental and therapeutic horticulture sessions at various locations in Salford on behalf of START in Salford Wellbeing and Creative Arts Centre. Beneficiaries include patients at a secure psychiatric unit and homeless individuals who stay at an overnight shelter. During the last few years I have delivered community orchard fruit tree pruning training sessions on behalf of Sow the City and The Urban Orchard Project. Since 2011 I have jointly with Celia Hooson and Jess Mock, or solely, coordinated horticulture projects to help marginalised people including at Manchester Secondary PRU, New Horizons and Rack House Primary School in Wythenshawe. See the Projects & Bespoke sessions page for more details. 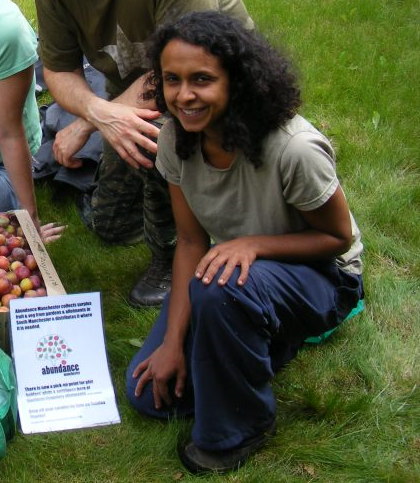 From 2009 I have been a co-coordinator of Abundance Manchester, an award-winning community group which harvests, and redistributes surplus fruit & veg to groups in need. I also delivered weekly food growing workshops to some of our recipient groups and helped to manage a community orchard. In 2008 I qualified as a teacher of Citizenship Education with Humanities from the University of Exeter, plus gained training experience at Torbay School for students with complex emotional needs; I utilised my previous study and work experience to engage students with ideas about corporate social responsibility and taking action on this at different levels of influence. After qualifying I gained teaching experience in schools across Manchester, plus delivered education workshops for Manchester’s GAP Unit to raise awareness among students about issues facing asylum seekers in the UK. I have a Ph.D. from the University of Manchester which critiqued Global North-South, public-private-partnerships (PPPs) to capacity build in crop biotechnology for which I conducted qualitative research in Mexico and the US; since 2004 I have taught and later convened a practical Study Skills course in Social Sciences at this university.